Robert Moses, co-publisher of Nāmarūpa, Categories of Indian Thought. Fulfills requirements for Yoga Alliance RYT 200. 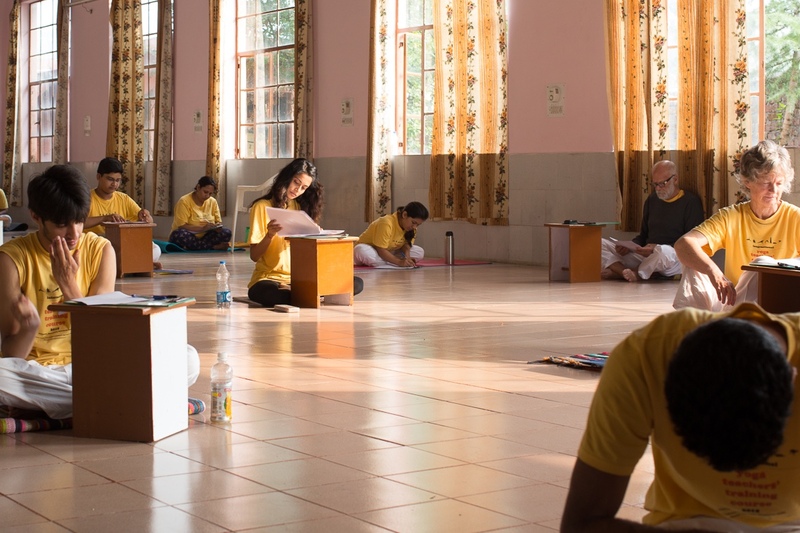 Conducted by: Sivananda Yoga Vidya Peetham, Varkala, India. Fulfills requirements for Yoga Alliance RYT 500. In the 1940’s Swami Sivananda of Rishikesh, Himalayas promoted a yoga of synthesis. 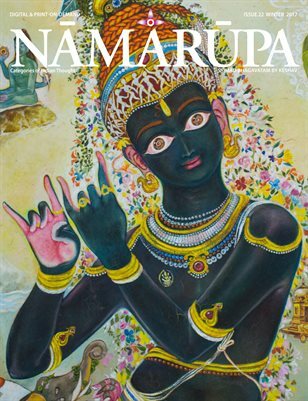 He advocated blending karma, bhakti, jnana, raja, and hatha yogas into a comprehensive and integral system which would endow the practitioner with the all-around development of a healthy head, heart, and hand. 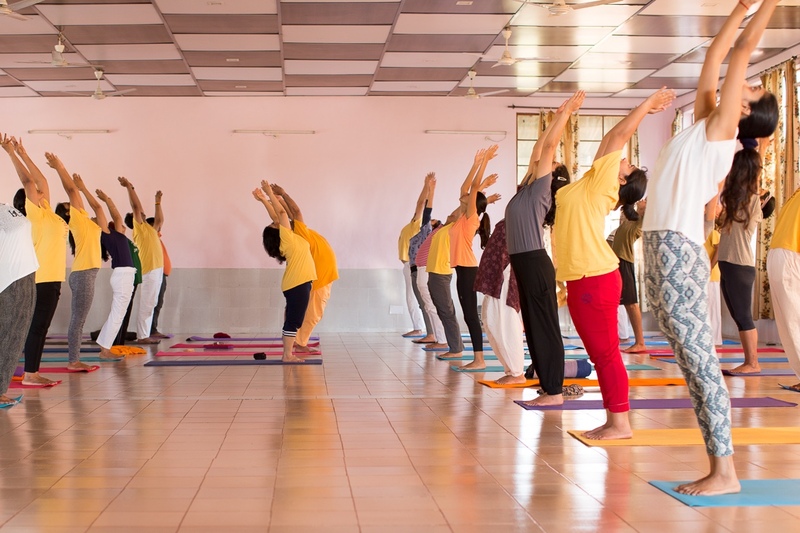 In today’s branding of timeless yogas it has become well known worldwide as ‘Sivananda Yoga’. 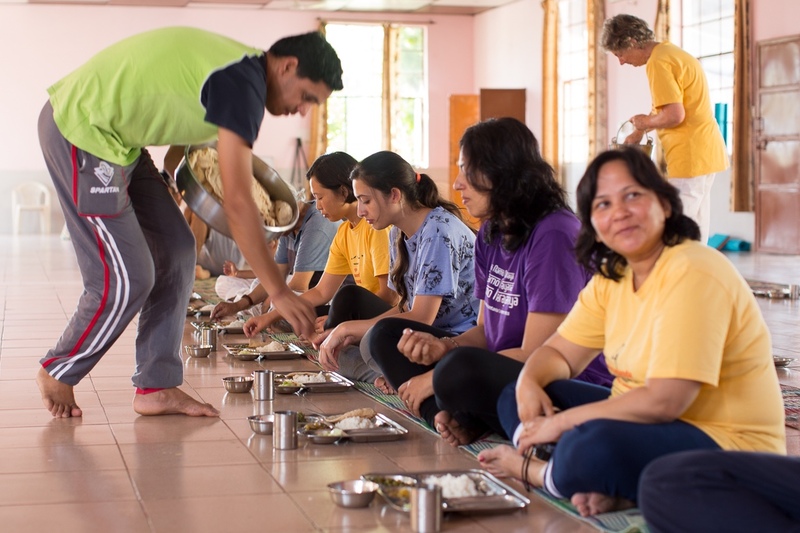 Sivananda’s disciples spread around the world. In 1957 he told a young Swami Vishnudevananda to go to the west as “People are waiting”. 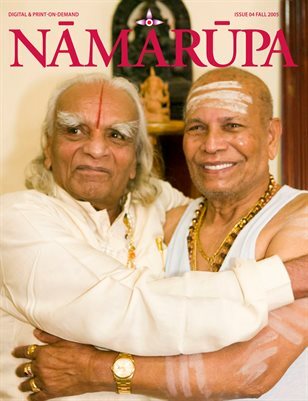 Swamiji set out and began teaching the fundamentals of health and happiness through inner yogic discipline. 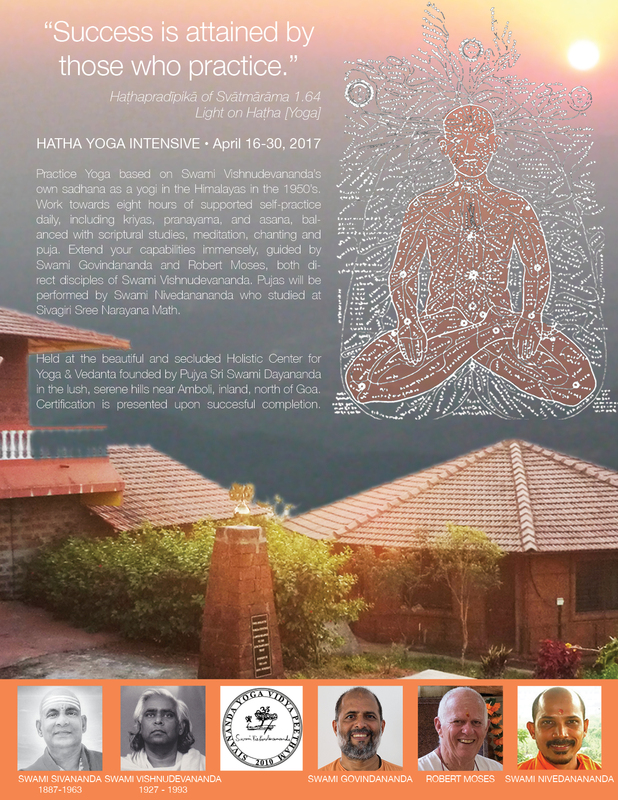 After an awakening vision in 1969, he initiated a Yoga Teachers Training Course. 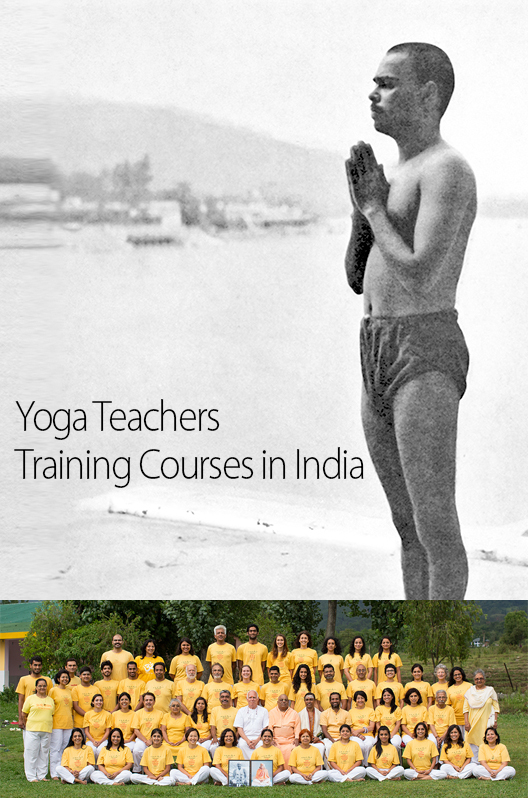 His tireless efforts in turning the soil and planting seeds have been hugely influential in the modern yoga movement. 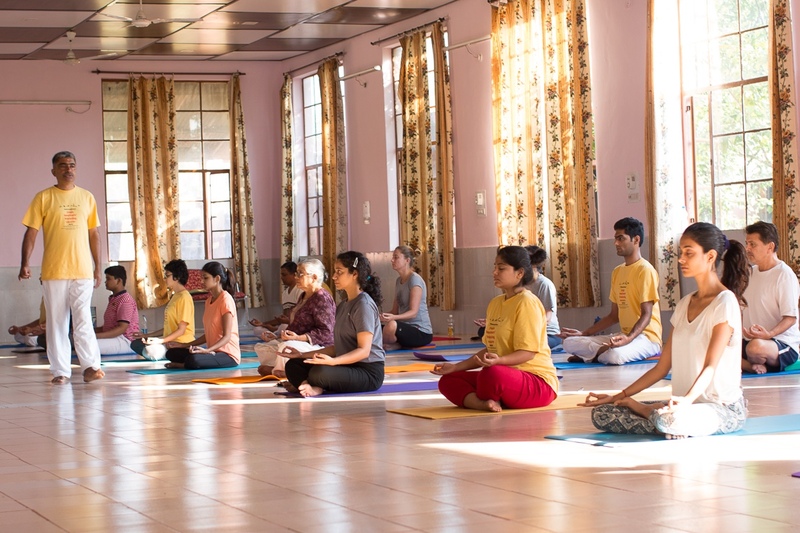 In turn, Swamiji’s students have continued spreading these teachings in ashrams, centers, homes and families, workplaces and professions across the world. I met Swamiji in 1972 and spent the next twenty-two years with him, learning, doing seva and teaching the training courses. 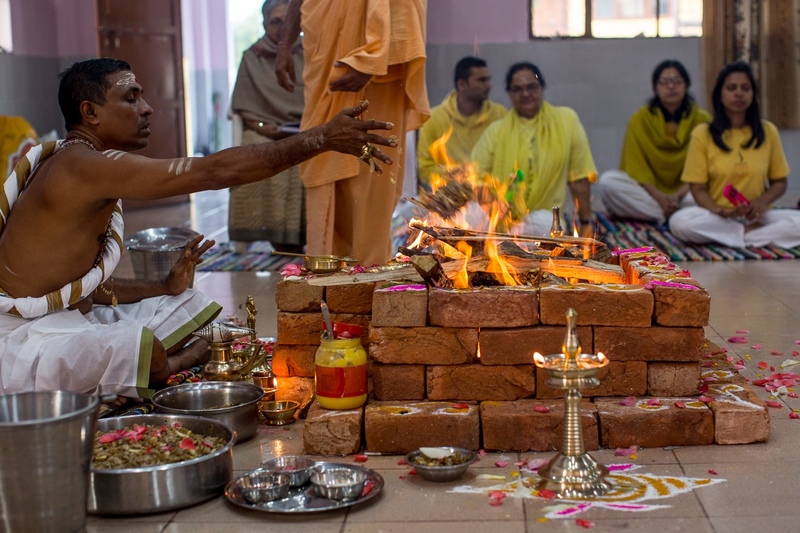 After Swamiji left his body, I married and continued my practice while raising a family. 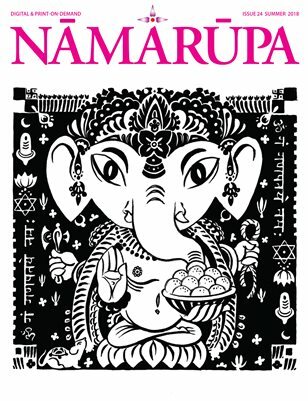 Then, unexpectedly in 2015, after a suggestion by Swami Govindananda, Arun Pandala asked me to join in teaching courses again. 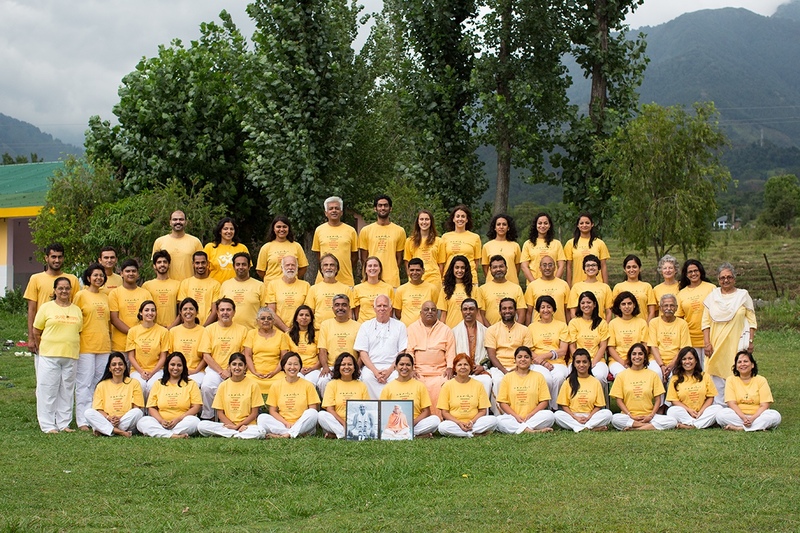 It is an honor and joy to serve Swamiji and teacher trainees. 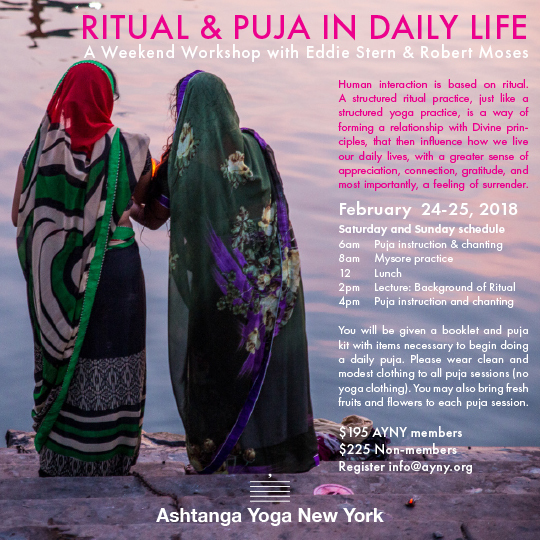 During the courses I will be leading satsangs and giving the main lectures and overall guidance. 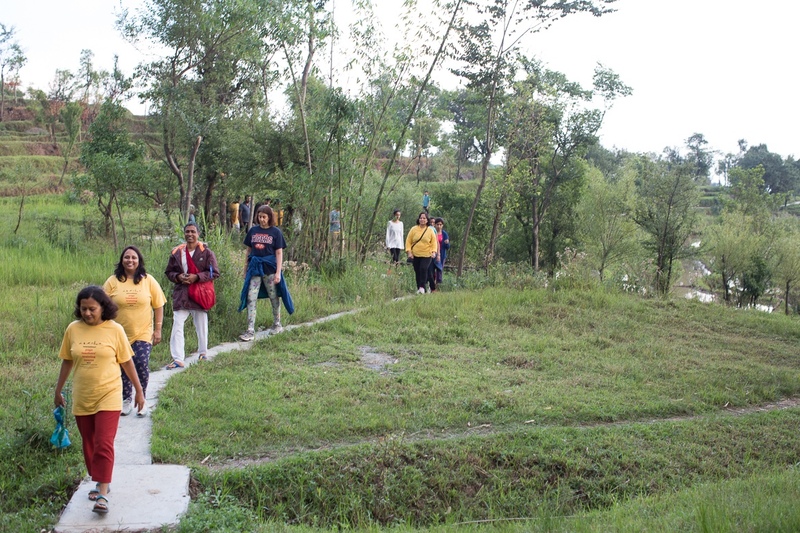 Courses are conducted in a residential ashram environment. 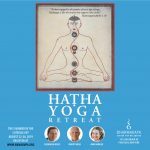 Study, practice, absorb, and learn to teach a traditional and comprehensive system involving all aspects of yogic practices. Philosophical and physiological disciplines are included. 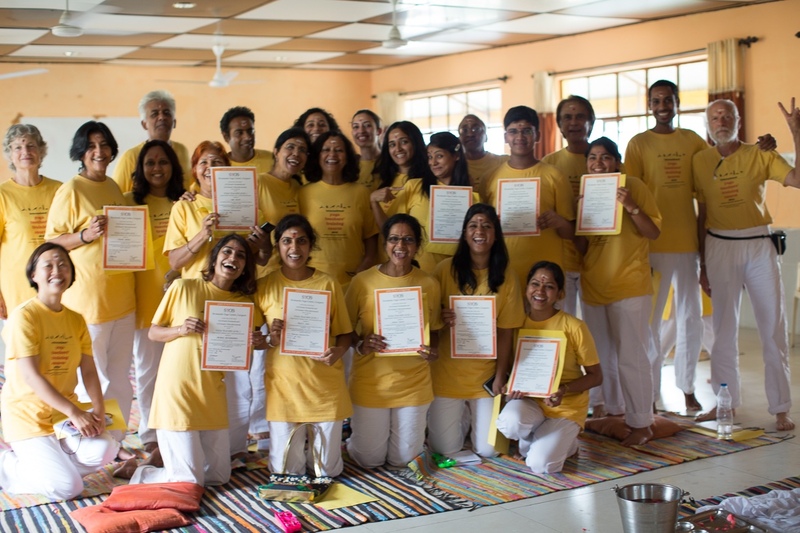 Successful participants receive certification. 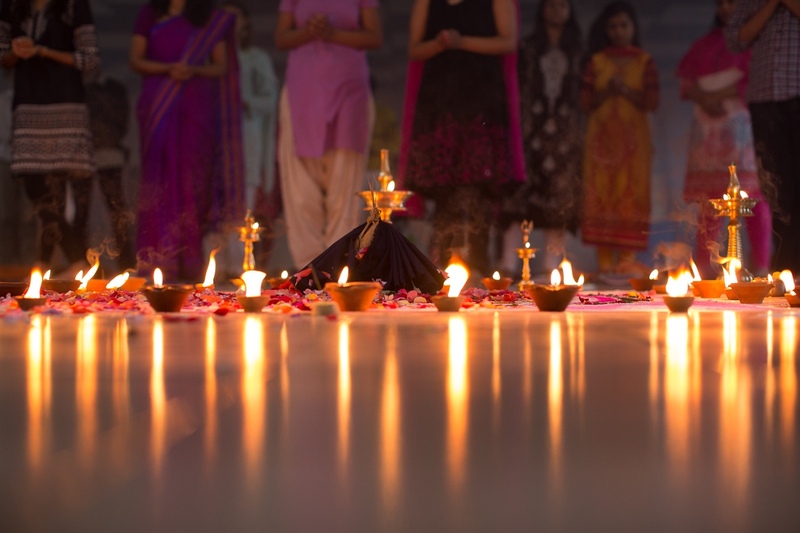 Daily program includes silent meditation, kirtan, classes and discussions, two vegetarian meals, seva and study time. Trainees are from around the world. Uniforms, accommodations, books, and a manual are included. Click on a course above for details and to register.